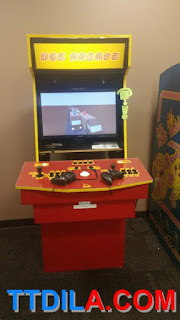 Not really part of IndieCade; we found this while looking for the VR games to play during the convention. 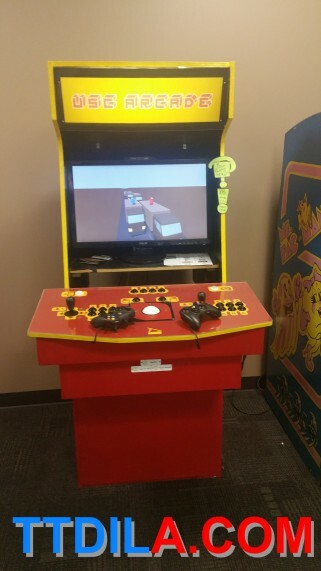 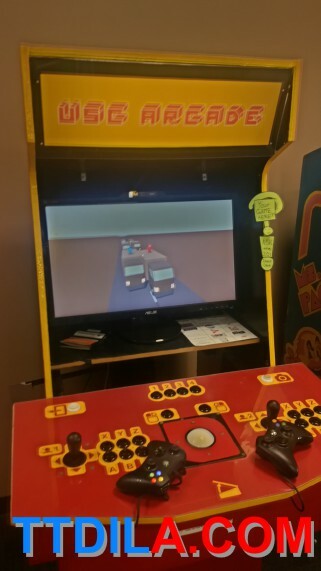 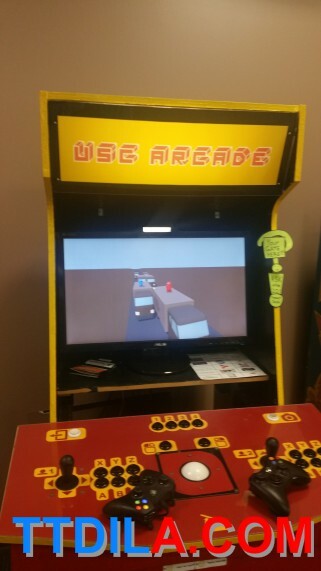 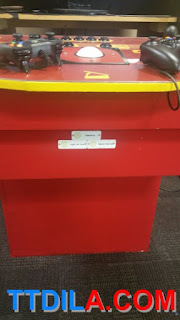 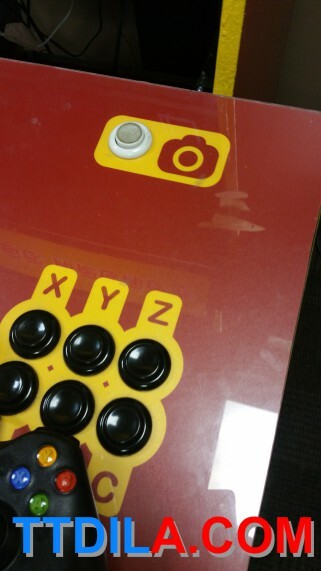 USC's game making department has its own arcade machine, USC Arcade. From what we tried out the machine plays multiple games that we assume are made at USC, It even has a photo grab button, something we wish modern arcade machine would have and sync to our phones. 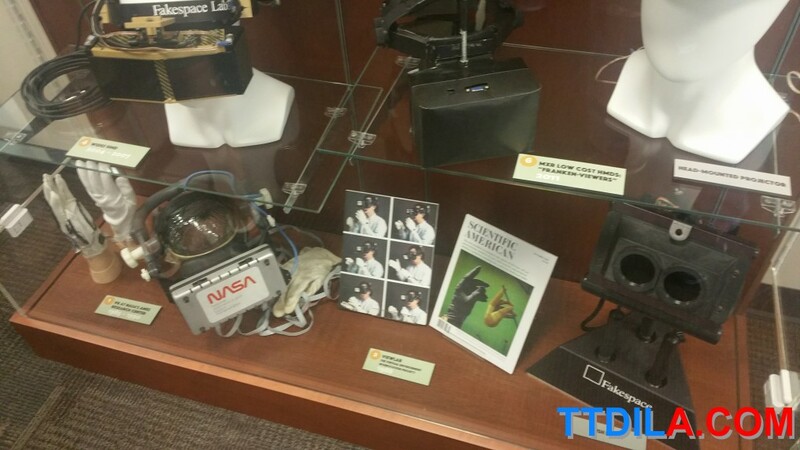 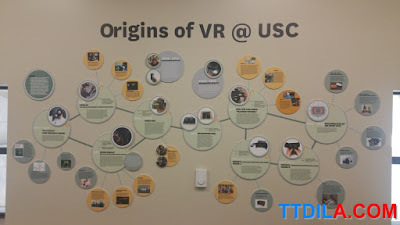 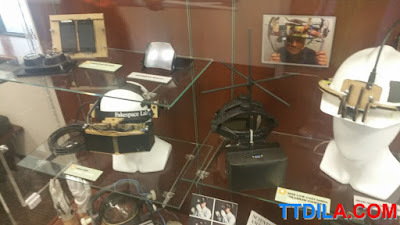 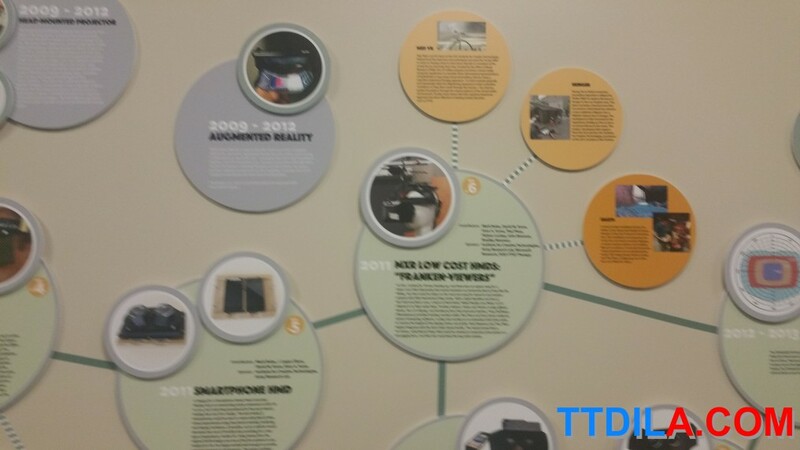 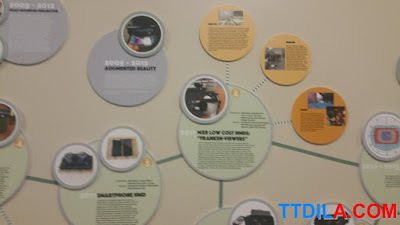 Also rather funny was seeing a wall diagram of the "Origins of [email protected] USC" with it a glass cabinet of early VR headsets, including one from NASA. We kind of wonder how old that diagram was as the field has only gotten big in recent years. 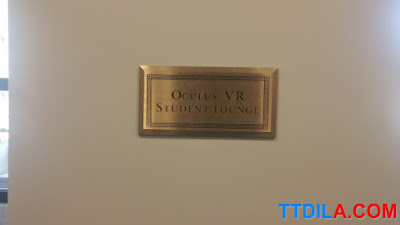 Go to love a plaque that says Oculus VR Student Lounge, to which we saw no Oculus devices.